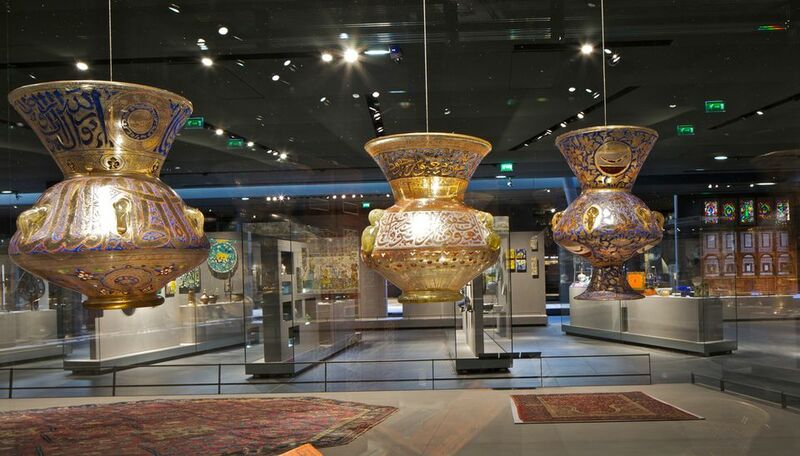 The rising water level of the Seine has resulted in the Musée du Louvre closing the lower level of its department of Islamic Arts until Sunday (28 January) as a “preventive measure” from flood damage, according to a spokeswoman for the museum. “But there is no evacuation of the works at this stage,” she says. The spokesman says that opening hours remain unchanged. The temporarily closed area is 2,800 sq. m; the entire museum measures 73,000 sq. m. The ​department of ​Islamic Arts​ was inaugurated in 2012 and designed by the architects Rudy Ricciotti and Mario Bellini. The decision to implement the Plan de Protection Contre les Inondations (PPCI; protection plan against flooding) was taken yesterday after the Seine reached 5.12m above its normal level. The PPCI was set up in 2002 after the police headquarters informed the Louvre that works from its collection could be at risk from floods. 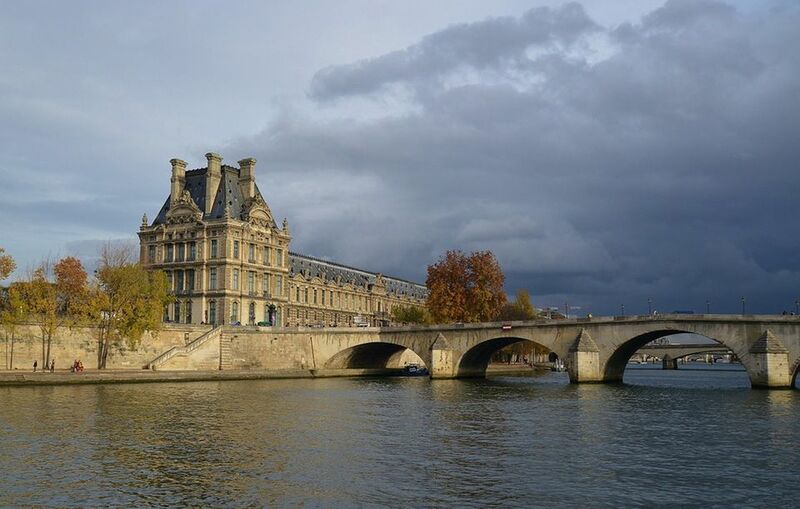 The PPCI comprises a “risk prevention cell”, observing the daily level and fluctuations of the Seine by firefighters and the creation of files indexing works that would need to be moved to higher levels of the museum. Concern is so great that last month construction of a preservation site began in Liévin, northern France, that will shelter 152,000 works belonging to the Louvre that are currently housed in an area that is at risk of flooding. In June 2016, the Louvre closed for four days after the Seine's level rose to 6m in order to evacuate 35,000 works to a higher level. The Musée d'Orsay and the Musée de l'Orangerie have also launched their PPCI. The Orsay is closing at 6pm this evening, as opposed to at 9.45pm (Thursday is the museum's late evening) and a dance that was scheduled during the Dégas exhibition has been postponed until 8 February. UPDATE (25 January): The Petit Palais has begun moving 5,000 works from its reserves. "We started bringing them up yesterday morning as a preventative measure and they are installed on the ground floor of our permanent collection," says a museum spokeswoman. She adds that the majority of works, along with those of other museums belonging to the City of Paris, are kept in the suburbs. "The flood in June 2016 enabled us to be operational and very well organised very quickly," she says.